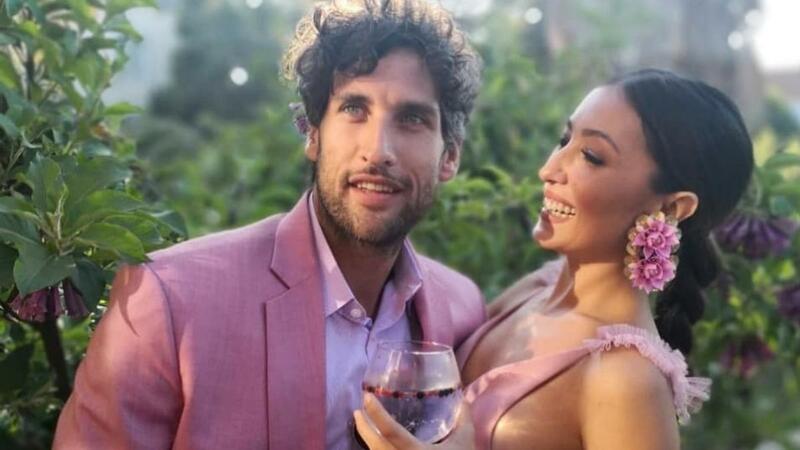 Solenn Heussaff and Nico Bolzico have released the seventh and last chapter of their web series, Forever Makes Sense. They talk about why forever won’t actually make sense all the time, but loving someone means working on the relationship and choosing each other every day. Solenn and Nico look forward to enjoying more everyday moments together until their next big adventure: “adding more sunshine to our home.” Nico says, “To those who didn't understand, we want to add humans to our home. No more pets or more windows!” Solenn’s only request? “Hopefully, Nico will not name our little sunshine after Lionel Messi.” LOL!